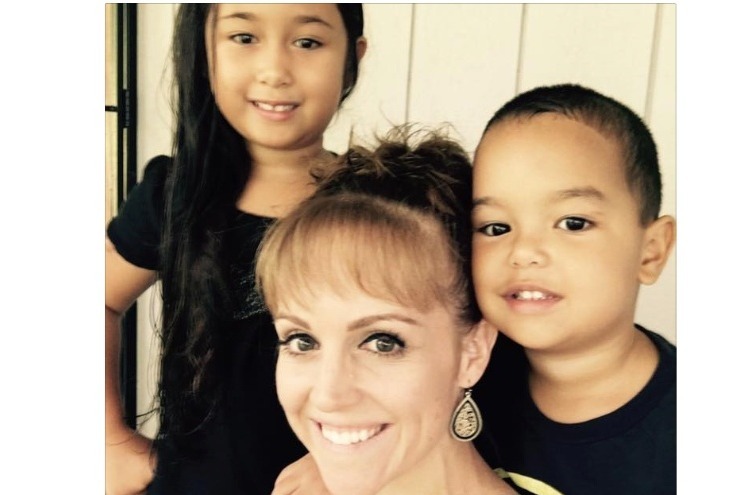 One of our fellow Pahoa Elementary teachers, Amber Makuakane, has lost everything in the Leilani Estates Lava Flow. 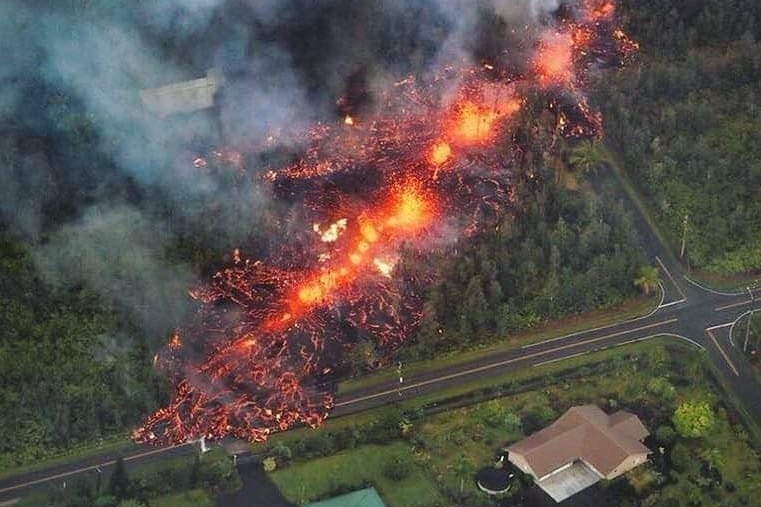 Her home was the one of the first five homes completely consumed by the Lava. Amber was born, raised and graduated from Pahoa. Her parents also reside in Leilani Estates and had to evacuate. She is a single mother who lost her husband approximately 2 years ago. Her children are, Alana (6 years old) and Aaron (4 years old). She evacuated as told on, Friday, May 4th with 3 trash bags of clothes, 2 towels, 3 blankets, a cooler with food, riding lawn mower, her kids bikes, a grill, and her important documents. As shown in the photos below, the fissure is directly over where her home once stood. 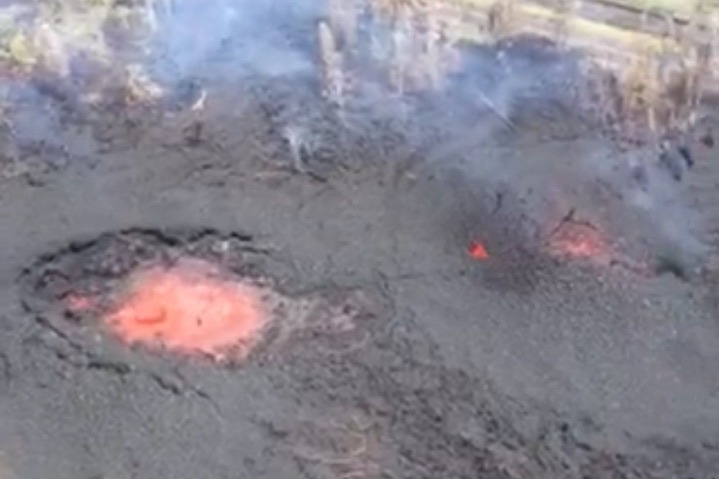 Although she has homeowners insurance, the insurance will not cover this loss unless she is able to show proof that her home was consumed by FIRE before the Lava. She is faced with finding a place to rent while paying for her mortgage and replacing the necessities to live a normal life. We are asking for donations to help her rebuild. If you know Amber, you know that she has the biggest heart and is always willing to help. She is not one who will ask for help, but we feel that she needs our support in this tragic time.